plays the brother in this book. He’s got a “I don’t take crap from anyone” attitude and he’s smart. He’s also got a soft side that we rarely see in this book. Honestly, we just don’t get to dig deep enough into his personality. I’d really love to see what he could do in his own crime series. Amanda is a fellow student of Quentin Coldwater. She’s also incredibly brilliant. I really think she could have added more to the plot had she not met such an untimely demise so early on. Everyone thinks the Dragon will choose Kasia- until he doesn’t. After she’s left behind and the Dragon takes Agnieszka, we don’t hear about her for most of the book. I’m still curious about her and how not being chosen has changed her. We see a little of this later in the book but I think it’d be interested to explore a story based on her. 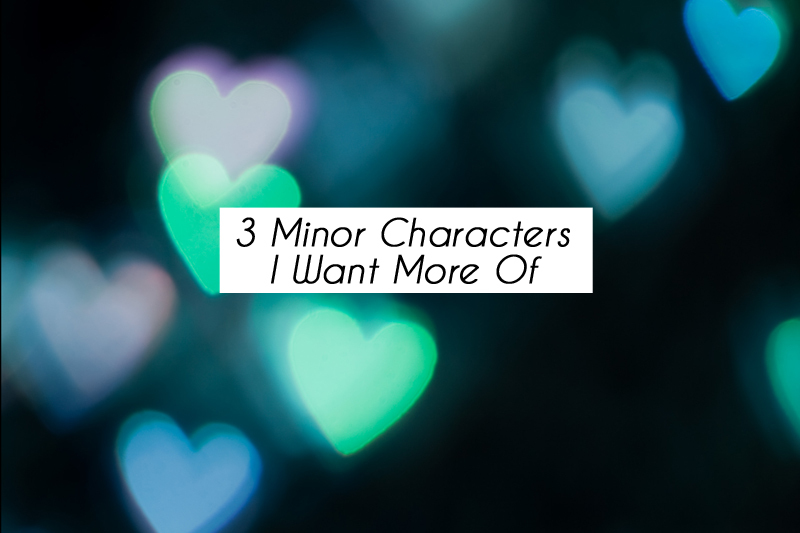 Can you think of a secondary character that deserves their own book? I agree 100% about Kevin! !